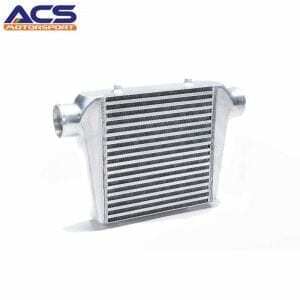 standard the Focus ST intercooler struggles to cope with an even slightly tuned engine. This costs vital power as the ECU adjusts to try and protect your engine. This is a direct fit item, the kit comes with brackets for simple easy fitting and uses the standard boost hoses, no further parts are required! 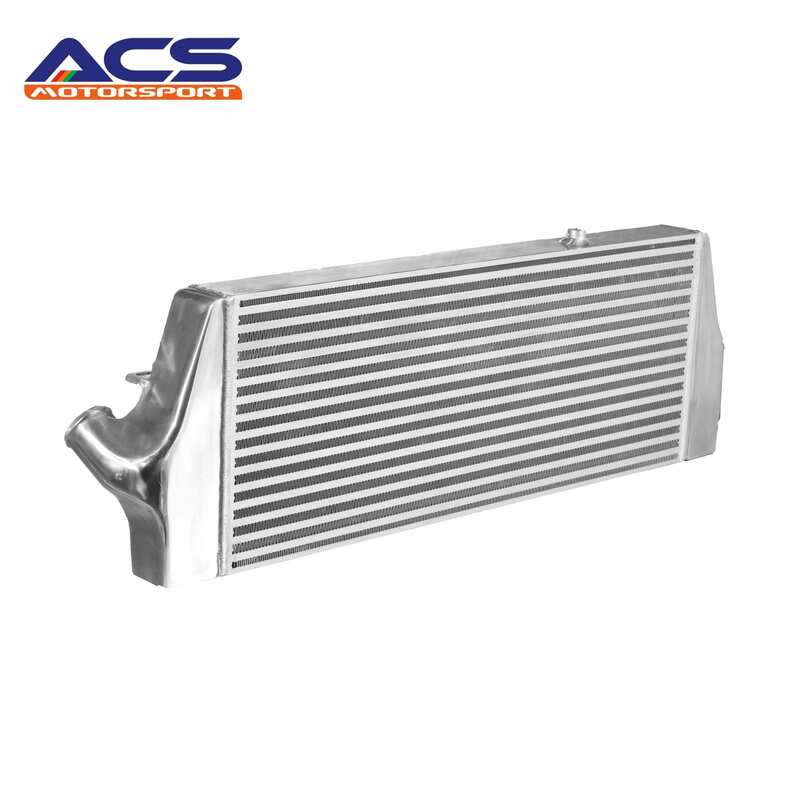 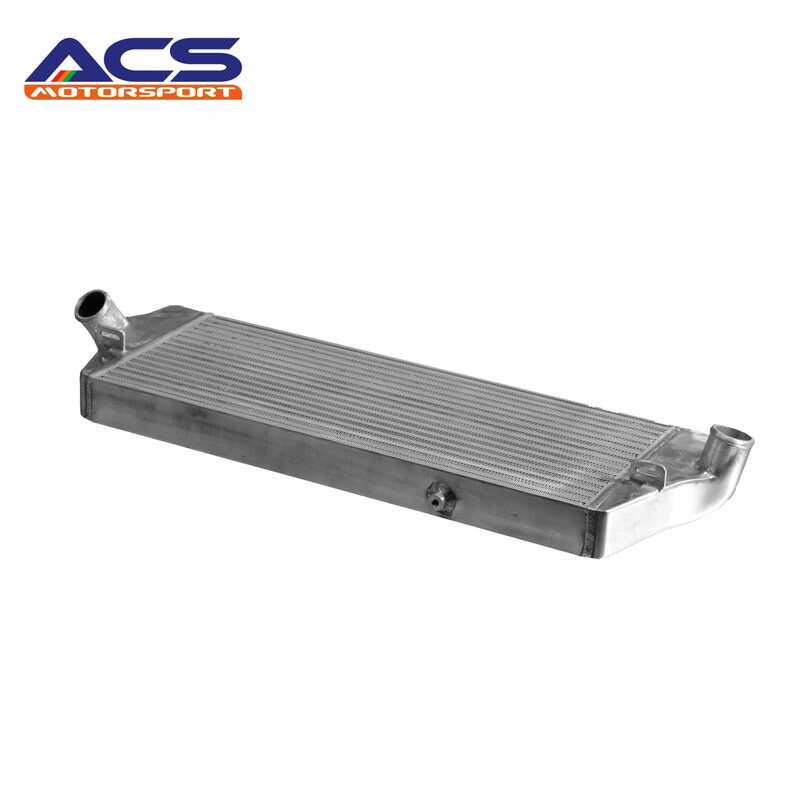 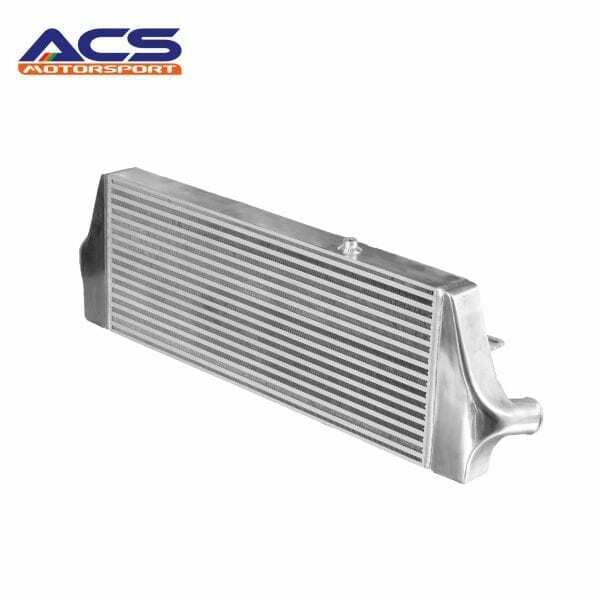 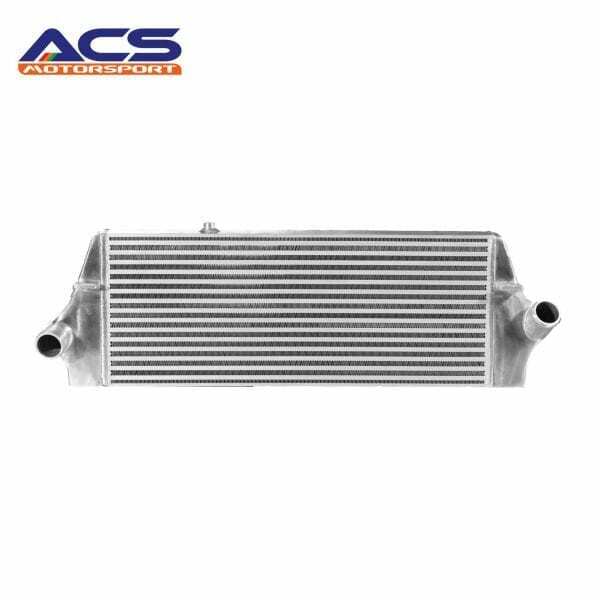 At last an intercooler that delivers on high quality and high performance, with beautiful styling but at a cost effective price! Easy to fit, instant power gains! 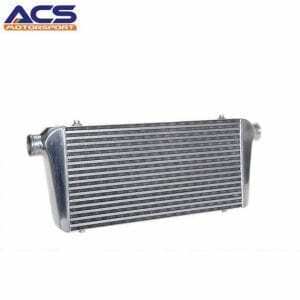 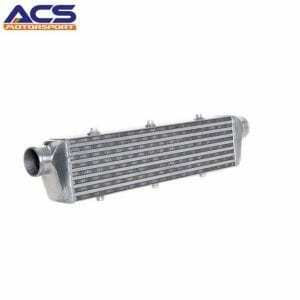 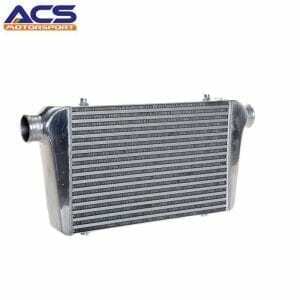 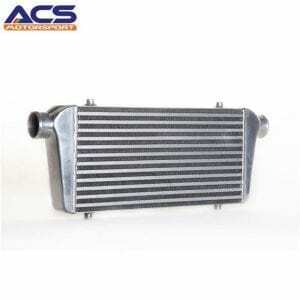 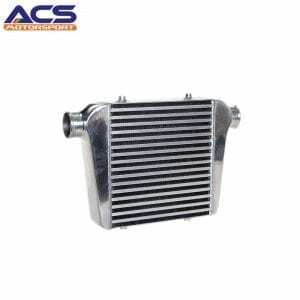 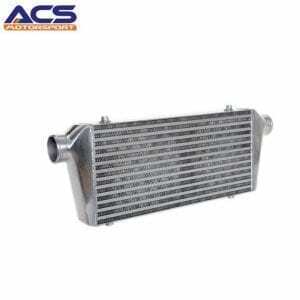 Ensure your charge temperatures stay low, ideal first intercooler if your on a budget. 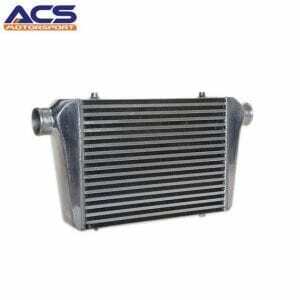 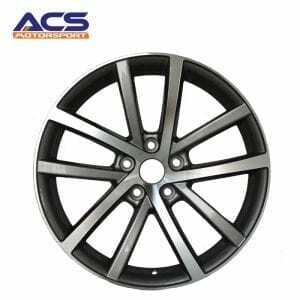 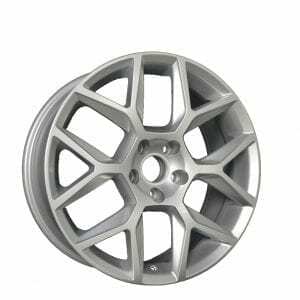 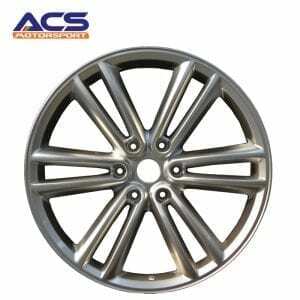 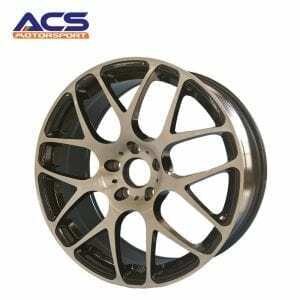 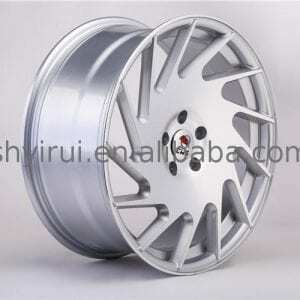 Ideal for standard cars and up to 350bhp!